Some people collect little trinkets like wine bottle corks, playing cards, and coins. Others collect pricier items like works of art, antiques, or shoes. And then there are the insanely rich ones who collect luxury cars! 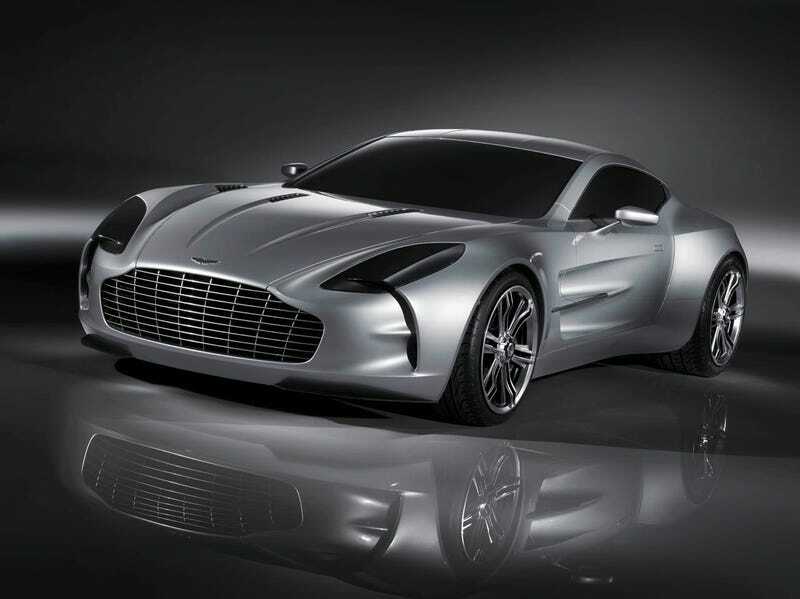 Aston Martin One-77 – 77 Aston Martin One-77 were produced, each one costs £1,150,000 or roughly around $1,436,810, and the Sultan alone bought 10 for his collection. 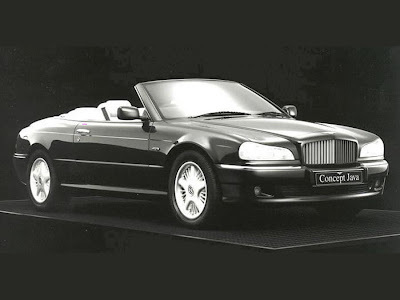 Bentley Java (concept car) – a one-off that was only made as a show car but 18 were ordered for Sultan Hassanal, the current Sultan, and Yan Di-Pertuan. 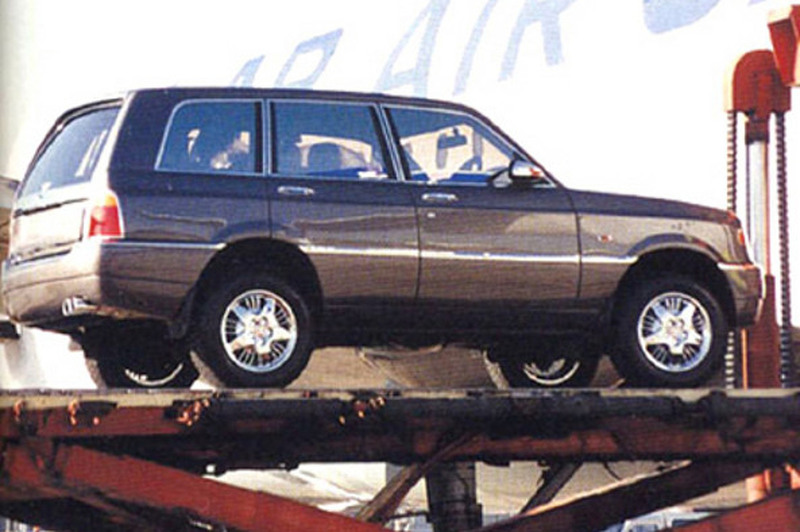 Bentley Dominator 4×4 – this one was exclusively made for the Sultan. He requested six of these, by the way. Cicero BDB Maestro – only built twice—in red and black. The Sultan owns one, and the other is owned by Frank Booker. Ferrari Mythos (concept car) – another concept car that was never made available to the public, but the Sultan is rumored to own two; one is said to be a turquoise convertible. 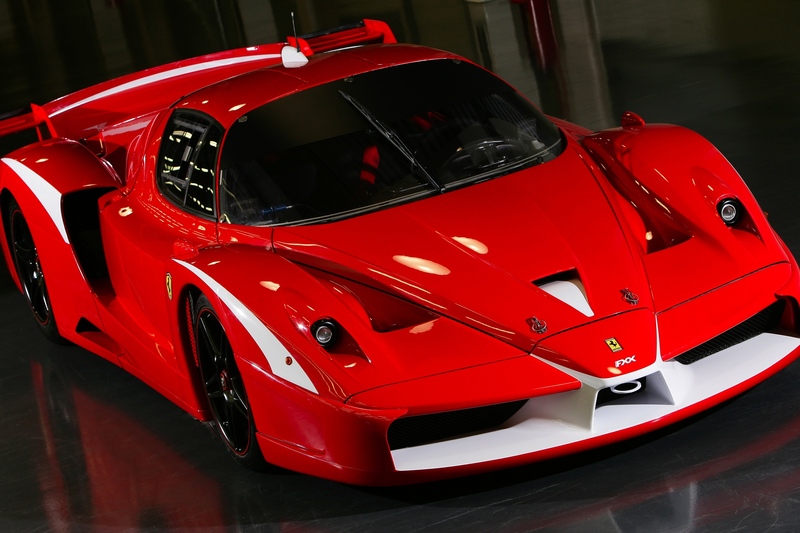 Ferrari FXX – a high-performance race car that was based on the Ferrari Enzo. 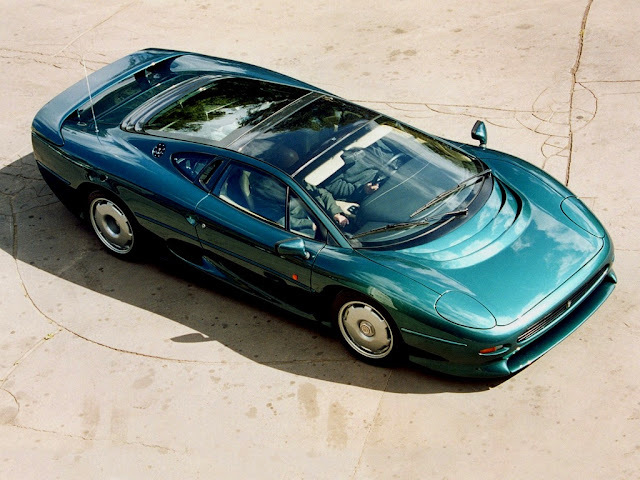 Jaguar XJ220 Pininfarina – a special Jaguar XJ200 one-off built for the Sultan and his brother. Koenigsegg Agera CCGT – the one and only Koenigsegg Agera CCGT has somehow made its way into the Sultan’s collection. Mercedes-Benz CLK GTR – 25 of these were made and all but one were left-hand drives. Venture taking a guess at who owns the sole right-hand drive Mercedes-Benz CLK GTR? *Ding ding* It’s the Sultan. 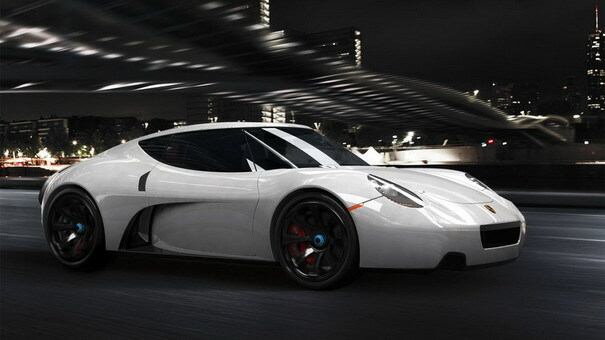 Porsche Carma (concept car) – just throwing in another concept car owned exclusively by the Sultan.